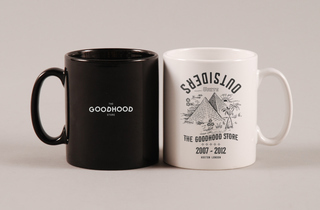 Goodhood, home to the world's best streetwear labels, has been going-strong for five years, and to celebrate it's hosting a pop-up shop. Located directly opposite the store, the temporary space will sell exclusive collaboration collections featuring Antipodium, Norse Projects, R. Newbold and Ban 'N' Noun. 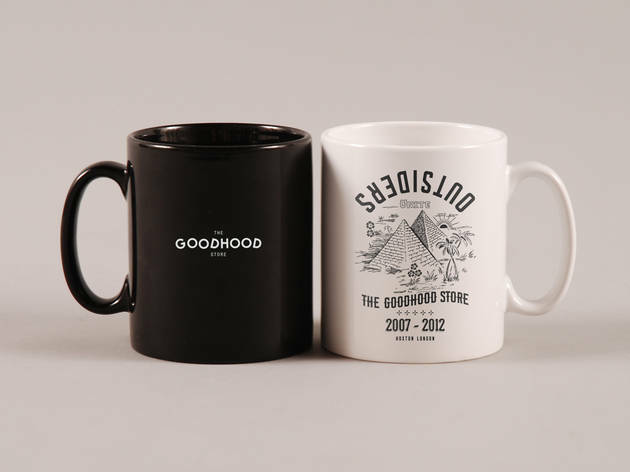 Goodhood have also created their own branded line of collectible products including cups, T-shirts and pin badges with prices starting at just £2.